Guy (Guido) Bourgeois, R.I.P. | M.Afr. in Malawi, France, South Africa and in Canada. 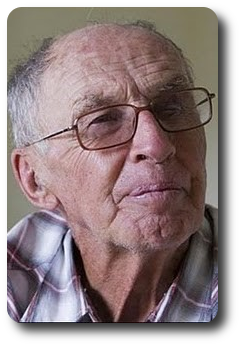 Guido was born on the 9th November 1934 at St-Marcelline, in the Diocese of Joliette, in Canada. He began his Spiritual Year on the 20th August 1955 at St-Martin (Montreal, Canada), then went on with his theological studies at Eastview (Canada) where he took his Missionary Oath on the 20th June 1959 and was ordained to the priesthood on the 30th January 1960. Previous PostPrevious Jan Franse, R.I.P.